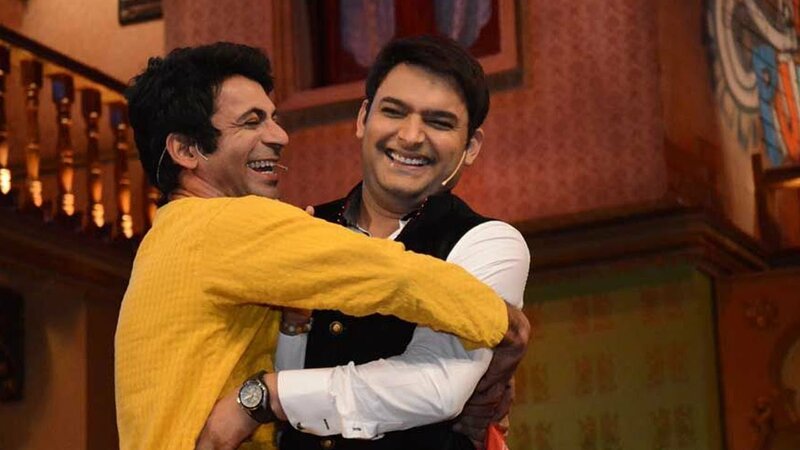 The Kapil Sharma-Sunil Grover fight has become a big controversy in the Bollywood industry and the whole country is anxious to know what will be the outcome of this fight. Recently, even Kapil Sharma also accepted and confirmed that the rumours are true and he did badmouth Sunil Grover on a flight, but later he also apologized after understanding his mistake. Even after deeply hurt, both the comedians reacted smartly to the media and didn’t lose their temper in further interactions. According to the rumours, Kapil Sharma was drunk on the flight when he abused and slapped Sunil Grover but latter decided to reply him and told not to act like God and also not to abuse in front of women. So what will be the outcome of this fight? Sunil’s statement clearly indicates that he’ll be quitting the Kapil Sharma show but let’s just hope that this won’t be the case and both of our favourite comedians settle on good terms.